Tax and regulation changes have not made life easy for landlords, so we think it's time to give you something to smile about. FREE rent guarantee service for the first 12 months. This offer means there will be no agency charges in the first 3 months, and we won't charge you until the fourth month of the tenancy. Lets dive in deeper to what this special offer means for you, the landlord. 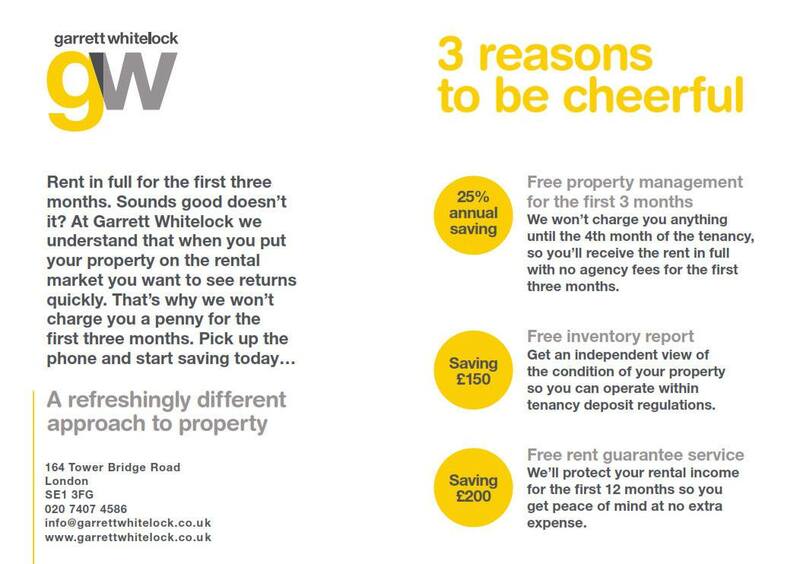 You won't have to pay for our property management service until the fourth month of the tenancy. The property management service we offer is designed to do things differently. Customer service is our focus, and we strive to meet the individual needs of each landlord we work with. Offer access to our online service, My Property File. From here, you can view everything related to your rental property and the tenancy, and details of your income and expenditure at any time. Offer asset management to allow you to make the most of your investments. 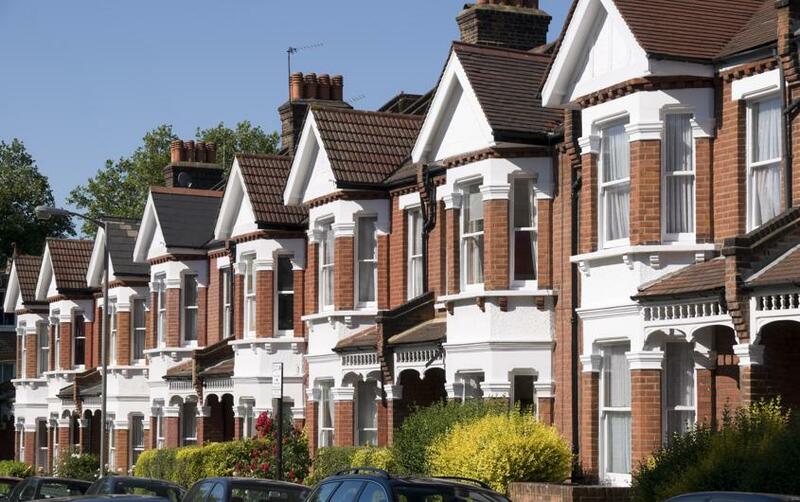 Find out more about our property management for landlords service. Prior to letting your property, you will need to draw up an inventory. Sometimes known as the schedule of condition, the inventory should include full details of the property and its contents. The inventory is important for both the landlord and tenant. For the landlord, an inventory can be used to help them identify any signs of damage, and on the day the tenant moves out, the property can be accessed in relation to the inventory. If damage has occurred (and this doesn't include fair wear and tear), then the landlord can look to recover costs from the tenant. Even if your rental property is unfurnished, an inventory is still important, as there will be items which can be damaged and prove costly to replace. So, an inventory (a document drawn up at both the start and end of the tenancy) is necessary whether your rental property is furnished or unfurnished. We guarantee that you will receive rent payments each month for the first 12 months, or until the tenant can be evicted. We understand how important financial stability and security is to landlords, and this is why we choose to offer a rent guarantee service for free. If your tenant fails, for whatever reason, to meet their rental payments, you will not have to worry about loss of rental income. With our rent guarantee service in place, any non-payment of rent or void periods will not be an issue for you. If you want complete peace of mind, this aspect of our promotional offer will give it to you. To find out more, contact us today.